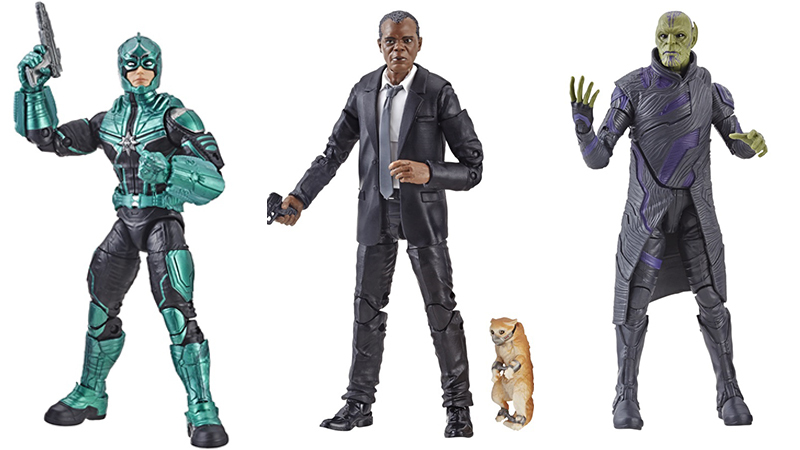 Hasbro has revealed the full Spring 2019 product line for Captain Marvel, featuring a role play glove, Captain Marvel dolls, and Legends figures for characters including Captain Marvel, Nick Fury, Talos, and Star Force Commander. The Legends figures will be available next spring, while the rest of the product line will be available starting January 2019. You can check out photos of the Captain Marvel Hasbro line in the gallery below! RELATED: The New Captain Marvel Trailer is Here! 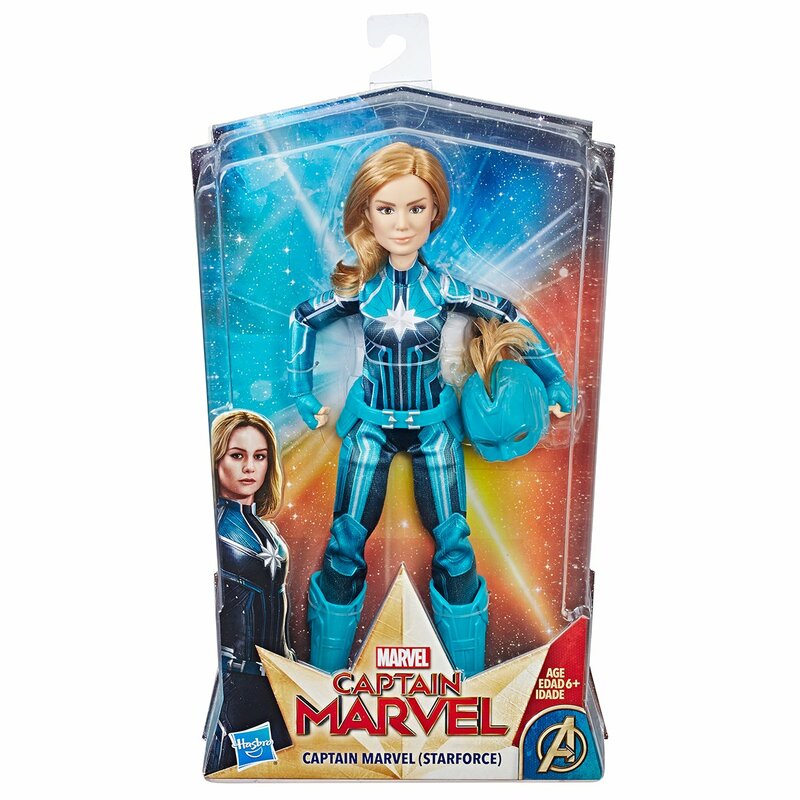 The post Hasbro Reveals First Captain Marvel Products appeared first on ComingSoon.net.